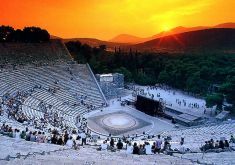 We offer a wide selections of Athens excursions. 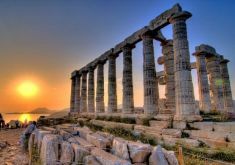 Our selection includes Athens shore excursions, organized day tours, and Greece multi-day coach tours. 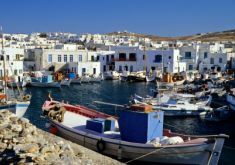 If you arrive by cruise ship we can meet you at the port of Piraeus and offer you a private guided shore excursion of the highlights of Athens. 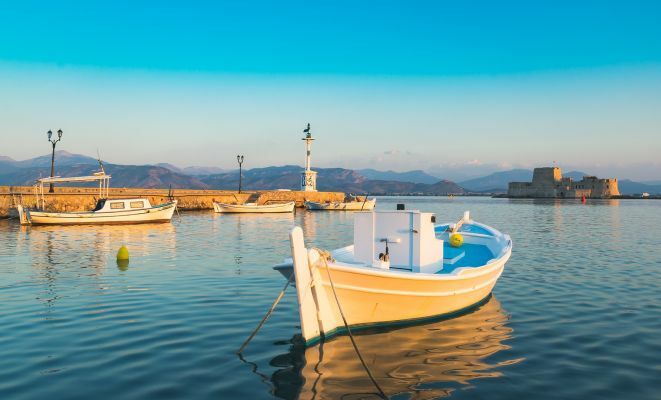 Tour includes the Acropolis, the new Acropolis museum, stroll through the old section of Athens named "Plaka", enjoy lunch in a traditional taverna, and more. 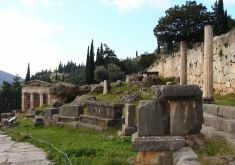 We also offer day and multi day tours of Athens and the sites of Olympia, Corinth, Delphi and the monasteries of Kalambaka. Select one of our tours or contact us to organize a customized tour to comply with your interests and preferences.